We conduct private investigations in the Sutherland Shire, Sydney. SOuLSPI (SOuL Searchers Paranormal Investigators) is our specially trained paranormal investigation team and during our private investigations we conduct in-depth evaluations of spiritual activity from our own unique perspective in order to resolve the concerns of the client and to assist grounded souls to move on to higher realms and to further our own understanding of the nature of spirits and the afterlife. 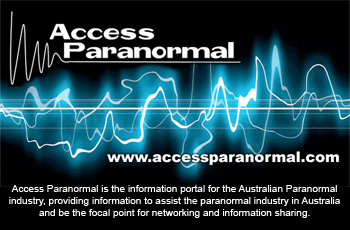 Our mission is to investigate all logical explanations of environments that are associated with paranormal activity. We use a common sense scientific approach to all our investigations but also have an open mind to all theories & methodologies. Our SOuLSPI team is composed of individuals with a variety of talents both scientific and psychic, including skeptics and believers. Each investigation is conducted in a professional manner, addressing any concerns such as privacy, safety and security. Adherence to the wishes of the client is paramount in every case study. PLEASE NOTE: All members are volunteers and we conduct all team investigations free of charge. Or, if you live in another state or country we can work on your problems remotely. We have had a successful remote clearing done in Perth, Western Australia. 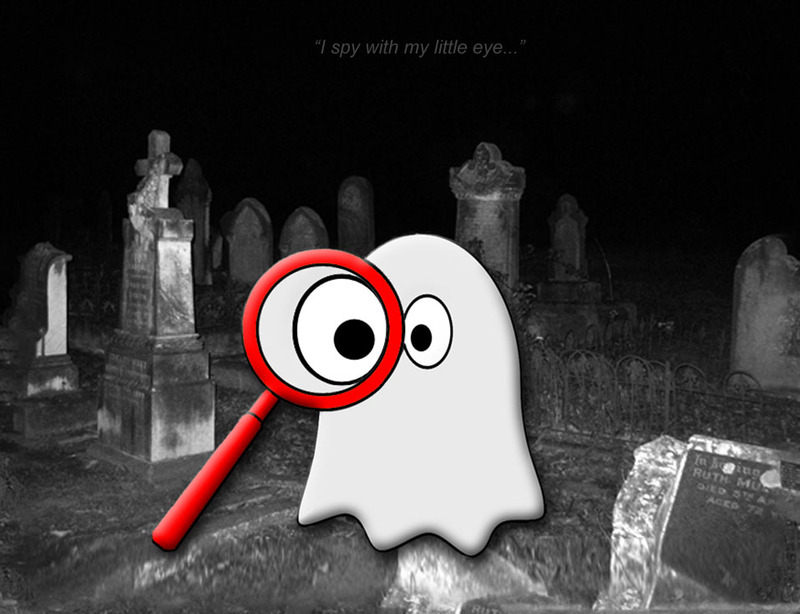 If you have got a question or a story that you would like to share or you just want to talk about ghosts in general, please “Like” and leave your comments on our Facebook page, we would love to hear from you.